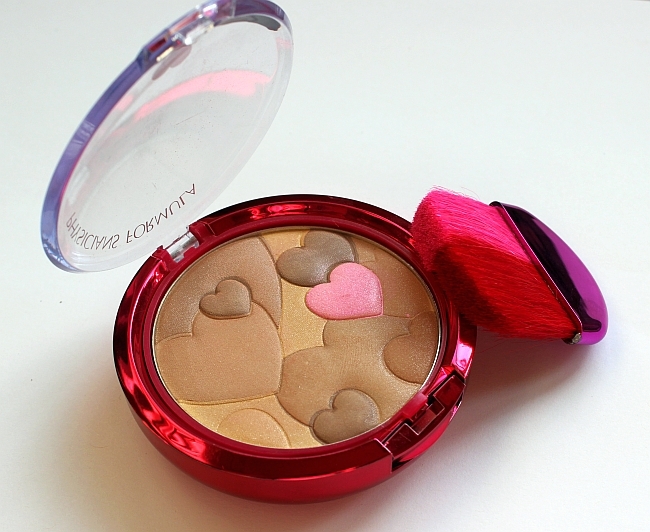 Physicians Formula Happy Booster Glow & Mood Boosting Powder in Light Bronzer Review and Swatches! 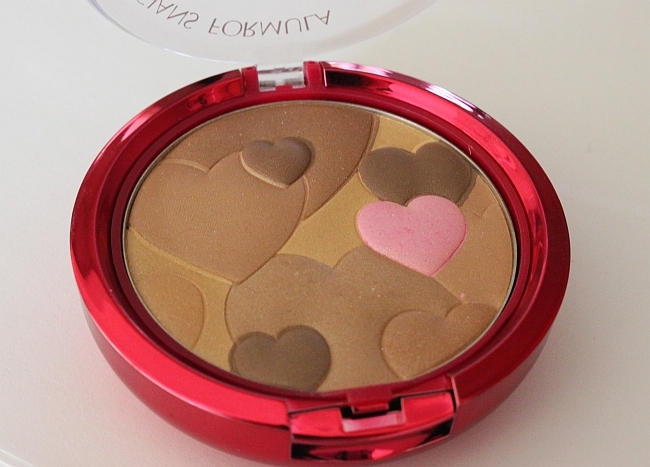 After debating over if I should get that super cute Too Faced heart shaped blush for $30 or get two Physicians Formula Happy Boosters (blush and bronzer) instead, I decided to go for the quantity (but still keeping the good quality!lol) and I got these super cute Happy Boosters in Light Bronzer and Pink (Pink review soon!). 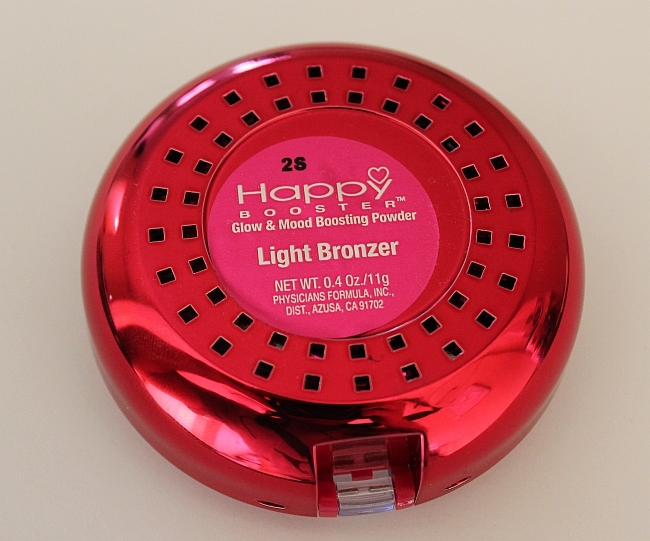 Happy Boosters look just adorable and I was very excited to try their Glow & Mood Boosting Powder in Light Bronzer shade, since I was looking for a natural, not too dark bronzer for Spring. 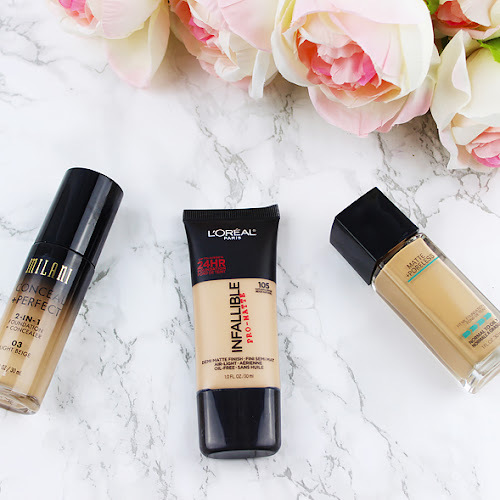 I know that there are four shades available from the Happy Booster's Glow & Mood collection: Bronzer, Light Bronzer, Translucent and Beige. 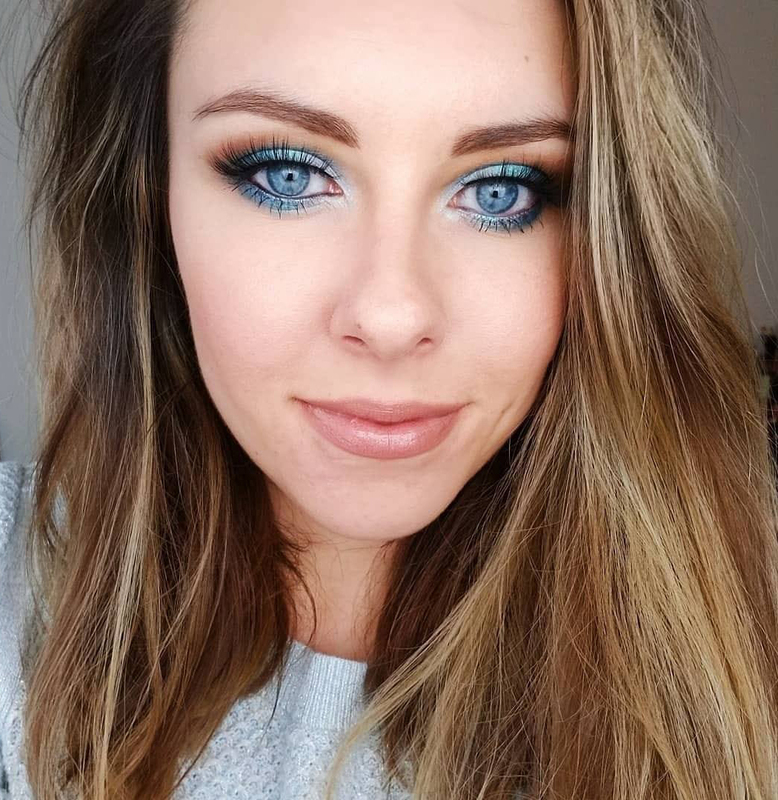 At first I wanted to get Bronzer shade but it was out of stock, so I ended up picking up Light Bronzer, which still gives my cheeks a nice glow. 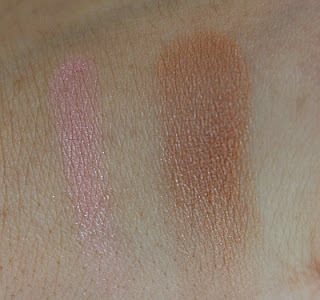 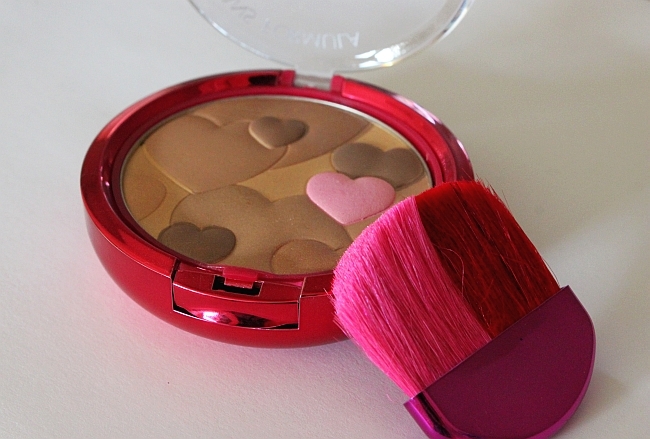 The bronzer comes with a little brush, but I am using my Sigma F40 blush brush to apply it. 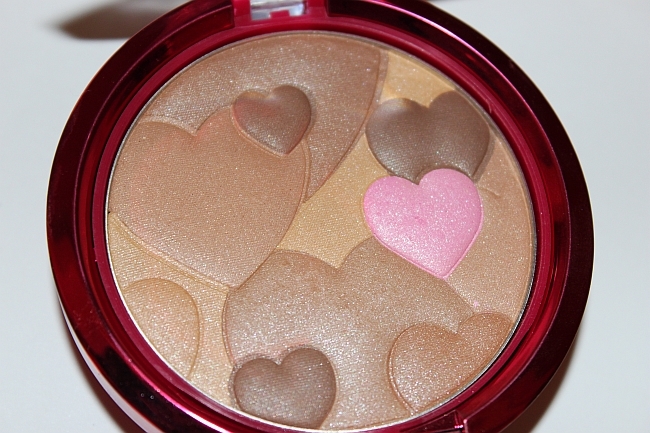 I used flash on the picture above for you to see that Happy Booster in Light Bronzer has some shimmer in it, but when you apply it onto the face, it just leaves a beautiful satin glow. 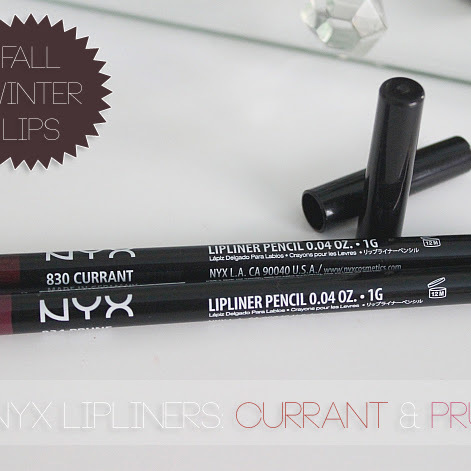 I think this shade is a perfect choice for a fair/light skin ladies. 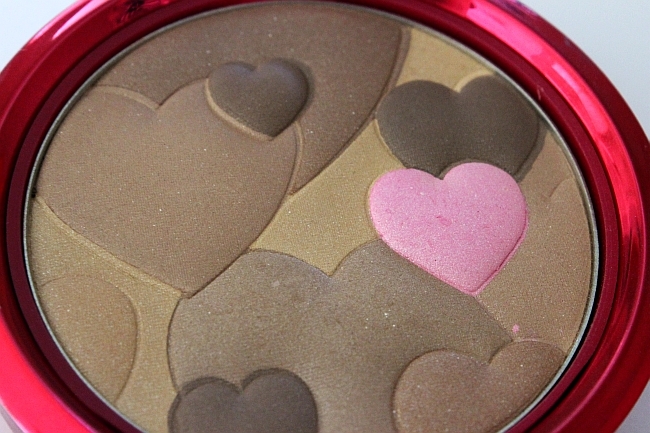 The only thing I am not a big fan of is the scent of this bronzer. 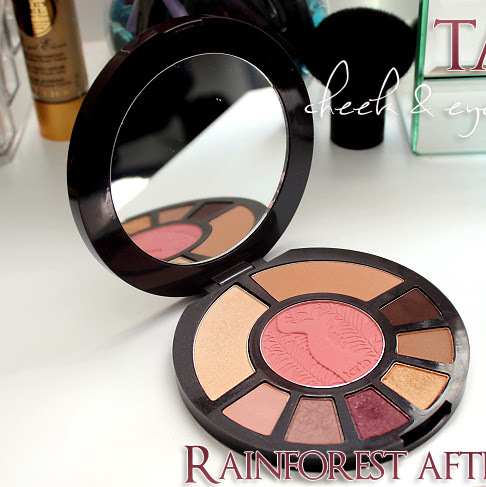 It is kinda strong, but the good thing is that I didn't smell anything after applying it on my cheeks. 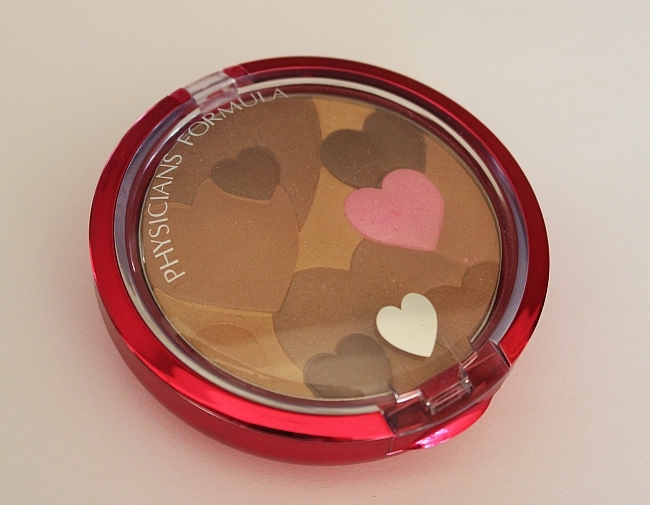 Overall, I think Physicians Formula Happy Booster Glow & Mood Boosting Powder in Light Bronzer is a must-have for Spring/Summer! 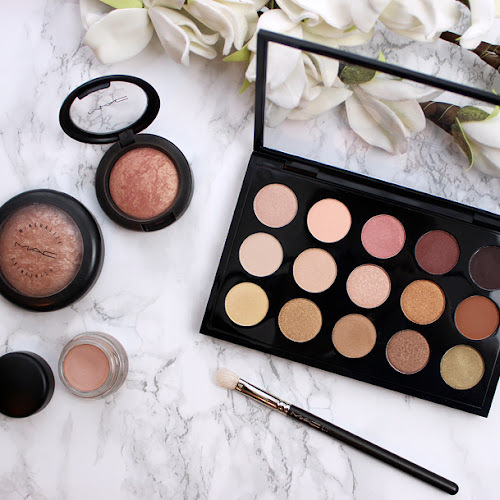 Also if you are not very experienced with using bronzers, this product will be a fantastic choice, because not only it looks natural on the skin, but it's sheer and buildable, which makes its almost foolproof and there is no way you will end up looking streaky or orangy.